media adaptations and neglected areas of children’s literature. 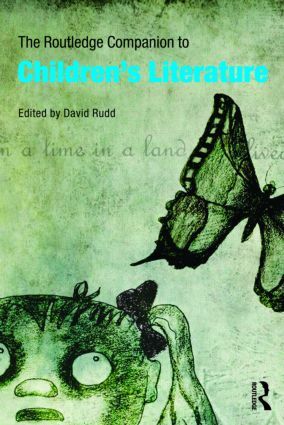 The Routledge Companion to Children’s Literature contains suggestions for further reading throughout plus a helpful timeline and a substantial glossary of key terms and names, both established and more cutting-edge. This is a comprehensive and up-to-date guide to an increasingly complex and popular discipline.